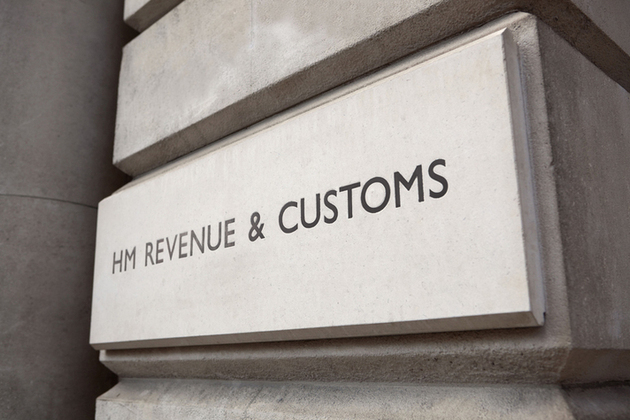 Is the UK elimination of criminal intent for criminal prosecution of tax non-compliance sound ? Is tax non-compliance equal with ‘Cruelty to Animals’ and ‘Illegal Guns’? O’Neill tipped Robert H. Bray, a fellow golfer with whom he socialized at a local country club. In the two weeks preceding a public announcement about the planned acquisition, Bray sold his shares in other stocks to accumulate funds he used to purchase Wainwright securities. Joe Smith, Wells Fargo’s deputy money-laundering reporting officer and financial crime reporting officer, will join Barclays as a vice-president in October. The UK Government has announced its intention to introduce a new strict liability criminal offence, similar to the crime of cruelty to animals.  Cruelty to animals, including the offences of causing unnecessary suffering while transporting an animal or holding it at a market; …. This entry was posted on August 21, 2014 at 02:00	and is filed under Financial Crimes, international taxation. Tagged: HMRC, offshore, strict liability offences, Tax Evasion. You can follow any responses to this entry through the RSS 2.0 feed. You can leave a response, or trackback from your own site.